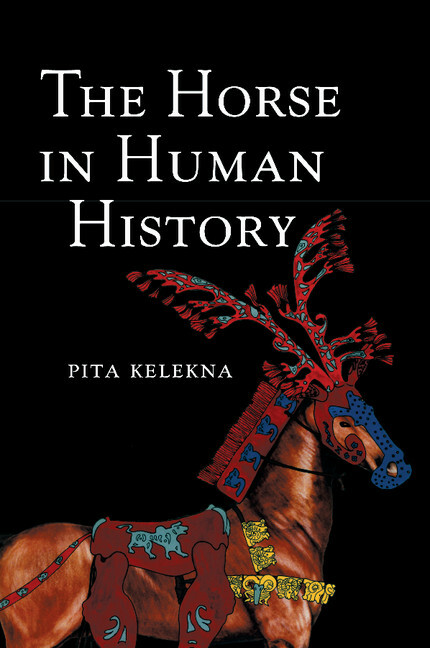 Pita Kelekna is the author of The Horse in Human History (2009). Kelekna holds a Ph.D. in anthropology from the University of New Mexico. Early fieldwork in indigenous societies of the Americas and later research conducted across the Middle East, Central and East Asia have well equipped her for this world-wide analysis of the importance of the horse in human society. She is a member of the New York Academy of Sciences and the American Anthropological Association.